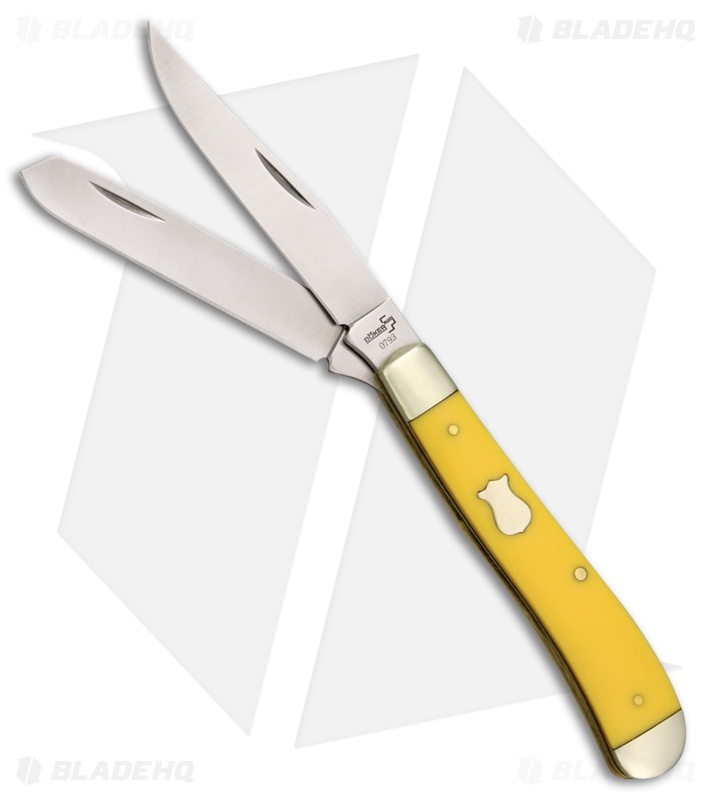 The Mini Trapper BK by Boker Plus, is a traditional and reliable pocket knife, comfortable in a pair of work pants or professional slacks. 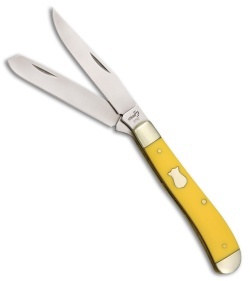 Easily opened with machined nail nicks the clip point and spey blades the are made of 440C stainless steel. Attractive brass bolsters and liners, secure black synthetic handles. An engravable inlayed brass shield can easily be customized for the perfect gift.